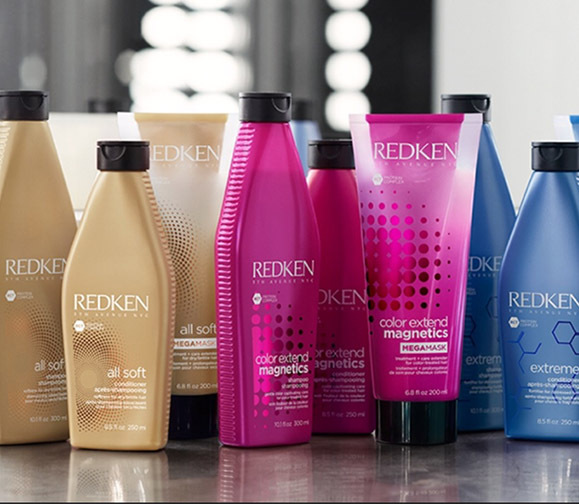 We stock a large range of Redken products: from Shampoo and Conditioner to Treatments and Styling Products. 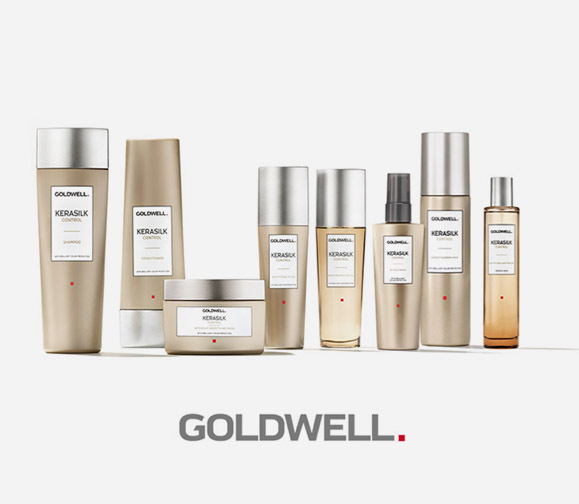 From frustrating to fabulous hair: discover the ultimate transformation with Kerasilk control products. 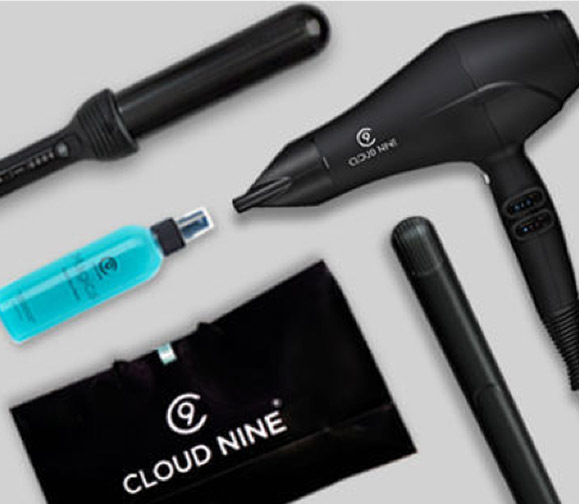 Stockist of Cloud 9: Hairdryers, Straighteners & Curling Wands. 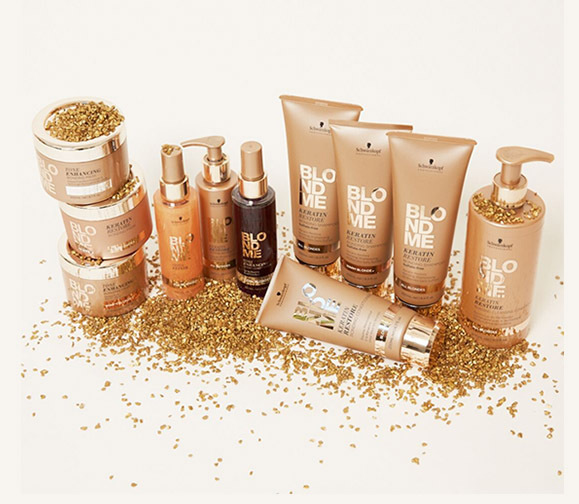 Expert lightening, lifting and toning range minimising hair breakage during lightening and lifting, for the most individual and iconic blonde looks. 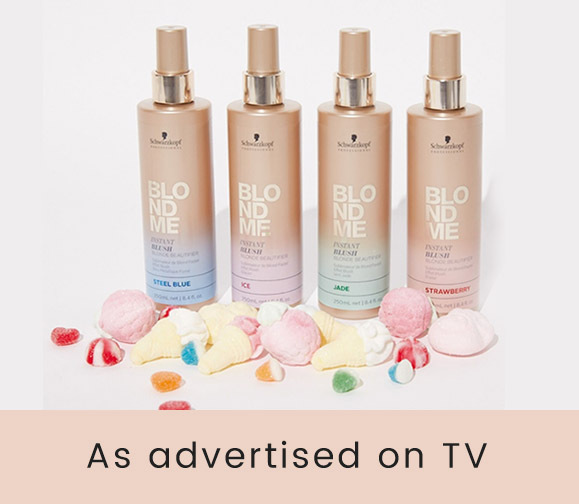 Customisable, sulphate-free care range to complete the blonde service, create new bonds and maintain superior blonde results in between salon visits.